What could be cooler than a technology that uses nanomaterials? How about one with two nanomaterials working together? Nanocomposites bring together two or more nanoscale materials to take advantage of their combined features to get what Dr. Klaus Müllen calls "the best out of two worlds." Dr. Müllen is an emeritus director at the Max Planck Institute for Polymer Research, where his work ranges from the chemistry and physics of small molecules to nanocomposites and biosynthetic hybrids. In this interview he talks about how a fascination with color got him into chemistry, some of the many technological applications for nanocomposites, and some candid advice for young scientists. Dr. Mary Kirchhoff is Executive Vice President of Scientific Advancement at the American Chemical Society and Director of the ACS Green Chemistry Institute. Her career has spanned a variety of experiences related to sustainability in chemistry, including working with the U.S. Environmental Protection Agency's green chemistry program and co-editing a book on Greener Approaches to Undergraduate Chemistry Experiments. In this episode, Dr. Kirchhoff shares insights from her career and and the importance of green chemistry with two graduate student interviewers from the Center for Sustainable Nanotechnology. 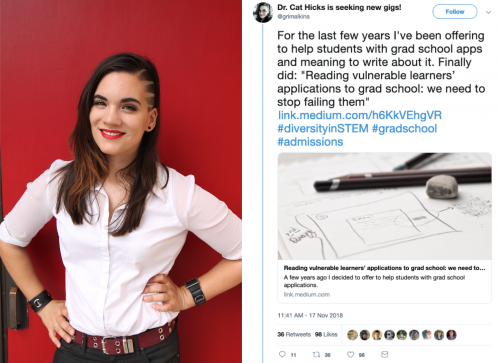 Alvin Chang, Senior Graphics Reporter for Vox, wrote and illustrated an article last year called "The subtle ways colleges discriminate against poor students, explained with a cartoon." 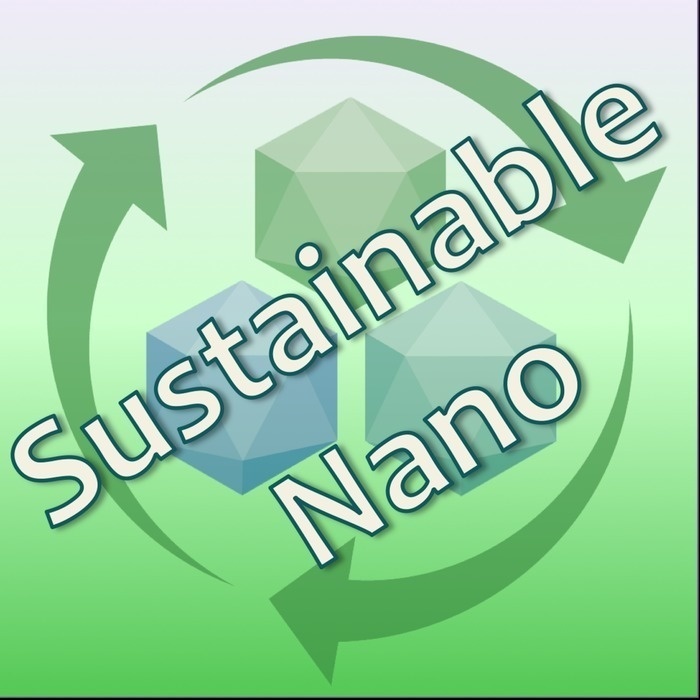 In this episode of the podcast, we share the audio of a webinar that Chang presented about his work for the Center for Sustainable Nanotechnology. He tackles challenging issues of class, bias, and educational attainment using clear illustrations (verbal as well as visual!) and simple analogies that are relevant far beyond the world of academic science. Lithium Cobalt Oxide (LCO) is an important nanomaterial used in batteries, but little is known about what happens when it gets exposed to the environment. In this episode we interview Center for Sustainable Nanotechnology graduate student Liz Laudadio, who was the first author on a recent paper about what happens to LCO when it gets exposed to phosphates in water. We discuss why phosphates are important and next steps to understanding potential environmental impacts of nanomaterials: "It's a constant loop of, How do nanoparticles affect the environment? How does the environment affect nanoparticles?" How do we "see" nanoparticles when they're too small to view with a normal microscope? In this episode we interview Kelly Zhang, a graduate student in the Center for Sustainable Nanotechnology who recently published a paper about a new way to use NMR technology (like MRI for chemistry) to study the behavior of molecules that form a shell on diamond nanoparticles. We also talk about how watching anime as a kid inspired Kelly to become a chemist. What does food blogging have to do with genetics research? In this episode, we talk with Dr. Ahna Skop, an associate professor of Genetics at the University of Wisconsin-Madison, about how art, science, and cooking intersect, as well as some of the benefits and challenges she has experienced being dyslexic.